The Irish Pharmaceutical Healthcare Association (IPHA) has warned that changes to existing intellectual property legislation could threaten innovation and deter investment in Ireland. The industry trade lobby have stated that the proposed laws would act as a hindrance to pharmaceutical companies in Ireland, as it condemned the European Commission’s proposals to alter intellectual property laws through the introduction of Special Protection Certificate (SPC) manufacturing waivers. The SPC waivers would allow third party drug makers to manufacture medicinal products protected by SPCs thus increasing the ease with which generic and biosimilar versions of medicines could be manufactured and sent to market. However the pharmaceutical lobby have contested that Ireland’s research focused industry would be under threat as the new laws would not offer adequate protection. However advocates for the new legislation have argued that changes to intellectual property law could increase competition and create up to 25,000 new pharmaceutical manufacturing jobs across the EU. 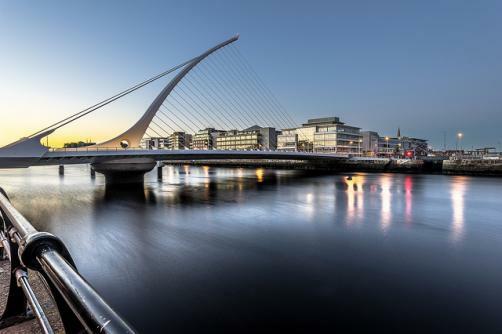 Mylan’s European president Jacek Glinka backed the Irish government’s move to support SPC waivers as he suggested that the legislative changes could boost employment opportunities and ensure patients gained faster access to biosimilar and generic medicines.